There are no tasting notes or reviews on Hennessy Privé cognac. 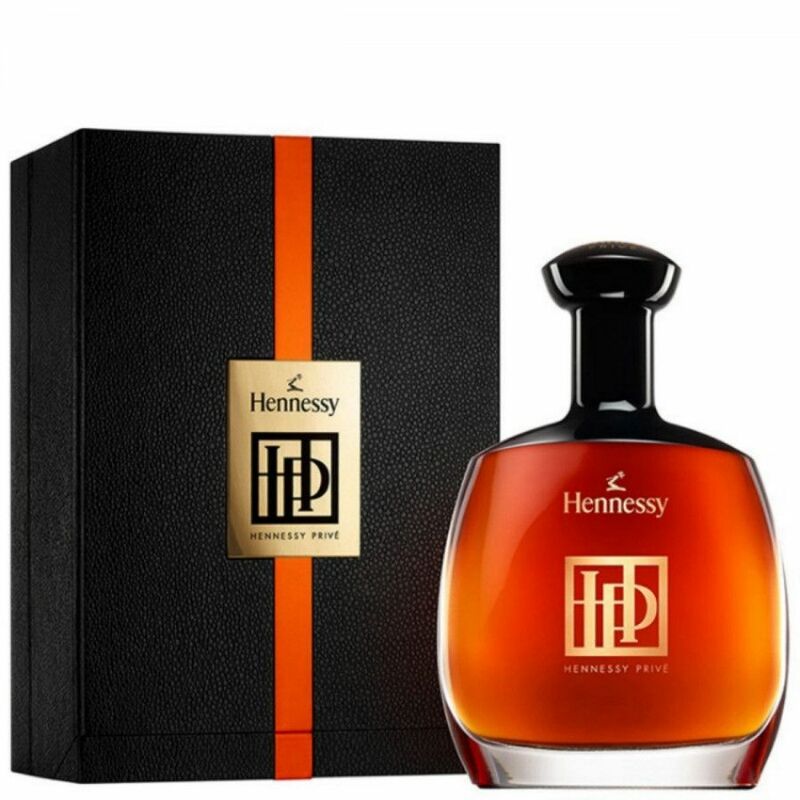 Hennessy Privé Cognac is a Special Edition that first appeared at Singapore Changi Airport in 2009. This "Privé" blend, which is available at airports, duty-free and travel retail, was created by Hennessy's Master Blender Yann Fillioux, who selected very old eaux-de-vie - a very balanced cognac. 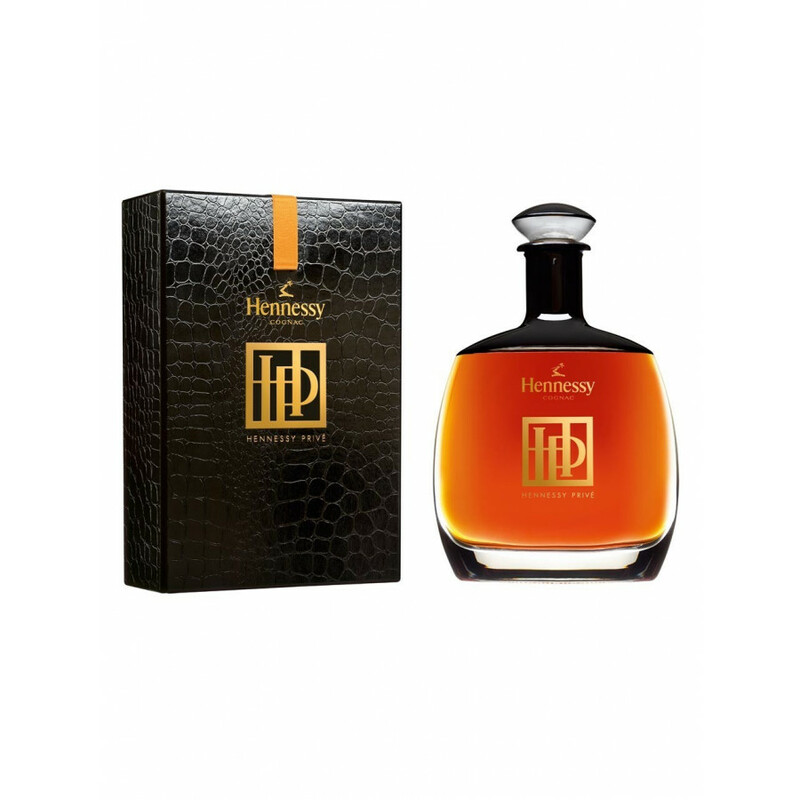 Hennessy Privé cognac comes in an Art Deco gift box, that reminds us of crocodile leather. For those who want to buy Hennessy Privé, stores and online shops won't have it - and if yes, it's rather an exception. So you'd need to travel if you want to purchase a bottle..